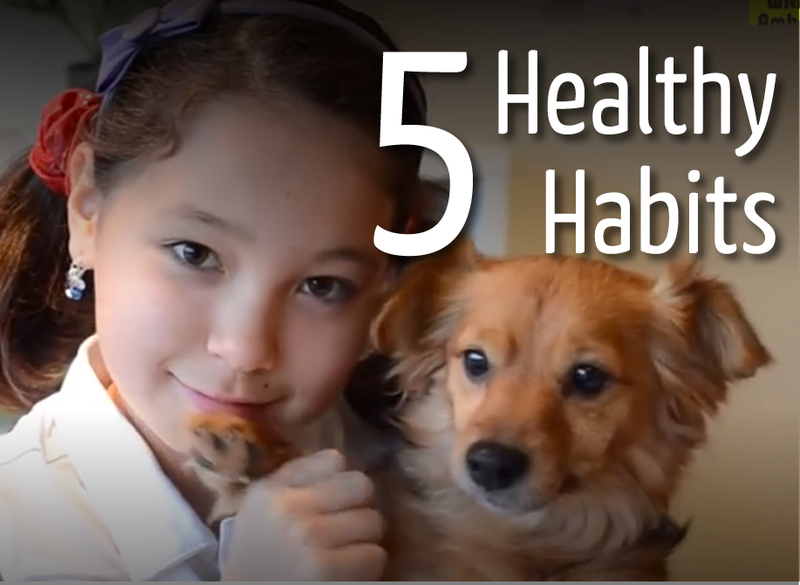 There are so many fun and easy ways to stay healthy, but I chose 5 that we do as a family to share with you guys! What are your favorite healthy habits? We are always looking for new ideas, so please share in the comment section below! That video is so cool! did your friends like that green smoothie? My mom wants to try one of your recipes sometime they are so cool too! We live in “Washington’ too, Is that cool? Hi Leone! My friends DID like it! I hope your mom enjoys the recipes! I like the drawer its so cool! Yay! That is one of my favorites too 😀 Thanks for visiting @joyce!